On a frigid night in a remote English village, a visitor inquires about a room. The innkeeper welcomes him, filling the hearth with a roaring fire, but no matter how warm the room becomes, the traveler will not remove his coat or the scarf that hides his face. If he did, he would disappear. 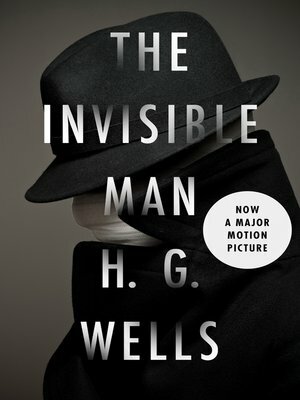 The invisible man is Griffin, a brilliant scientist who tested a new invention on himself and found it worked far too well. When his lab was destroyed by fire, Griffin was forced into the streets of London, where survival meant turning to theft. He has come to the country in a last-ditch attempt to return himself to normal, but will soon be driven back into the night, and to the very edge of madness.